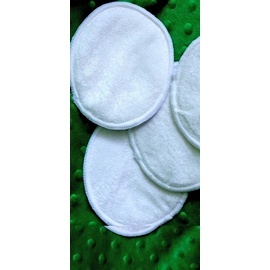 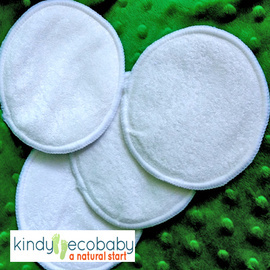 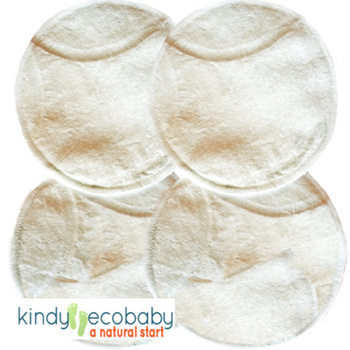 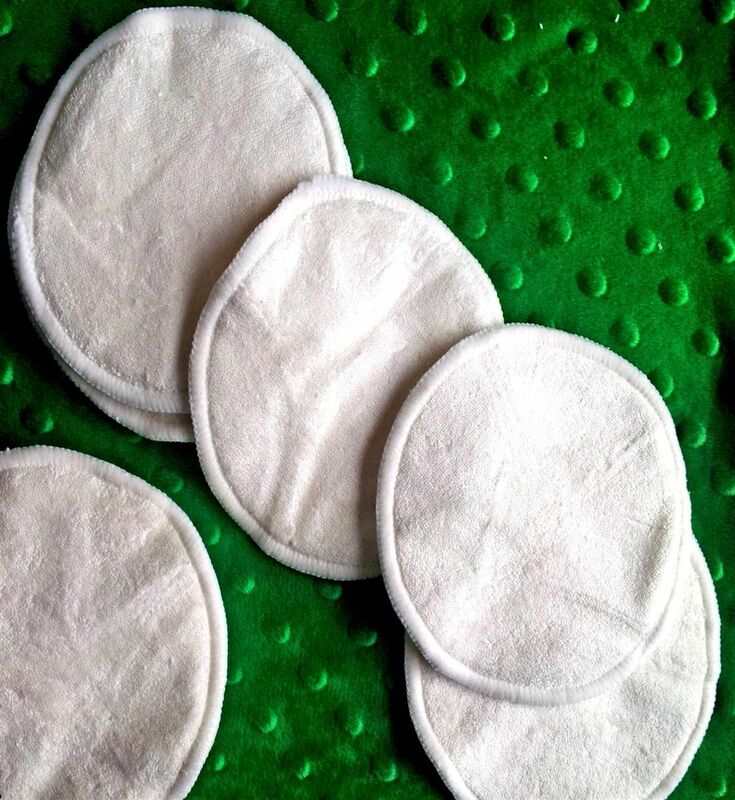 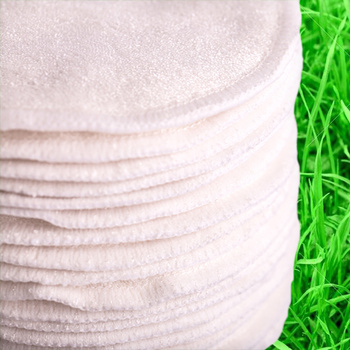 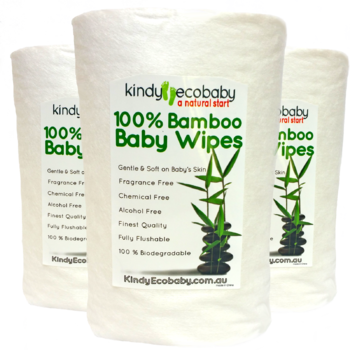 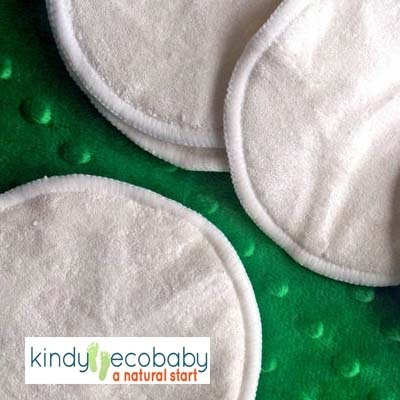 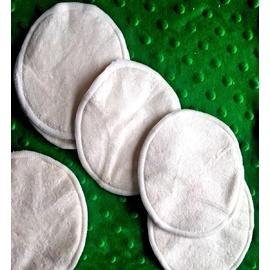 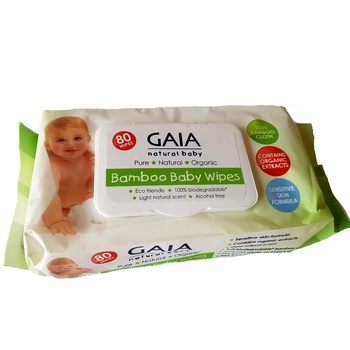 Our Bamboo Breast pads are washable and re-usable bamboo. 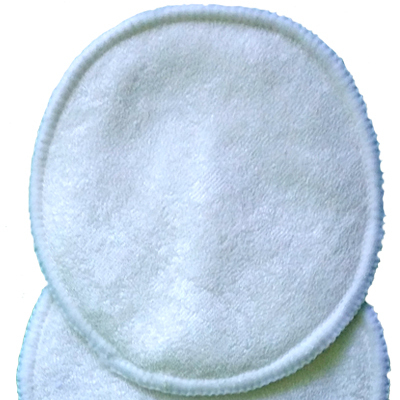 They are super absorbent and unbelievably soft. 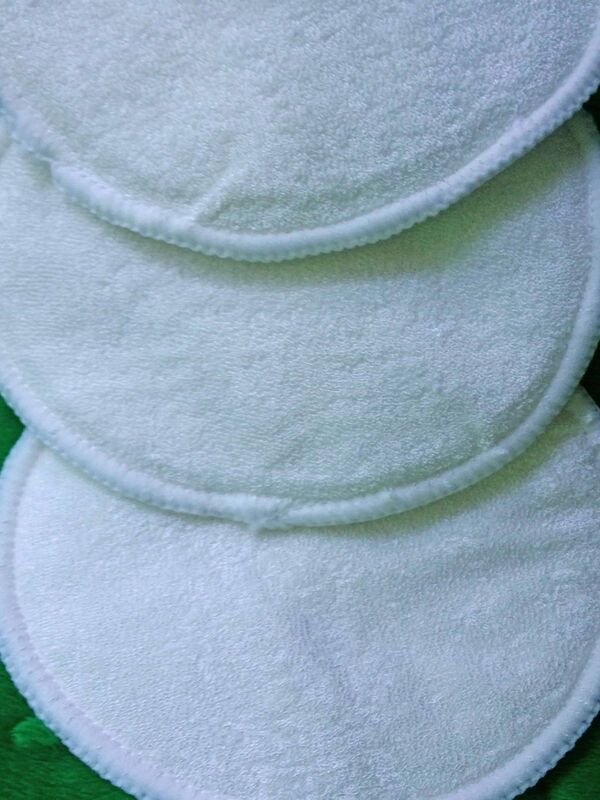 These pads have are shaped so they don't show through clothing. 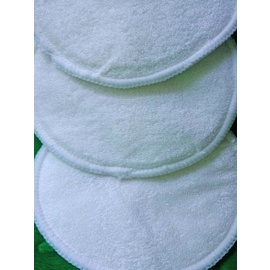 At night, the pads are thick with extra coverage to prevent leaks. 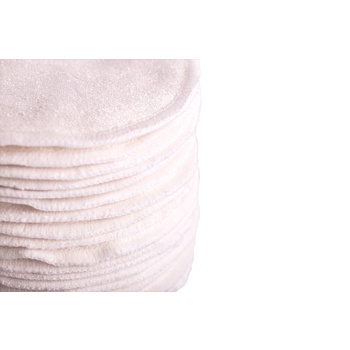 This pack includes 30, or 15 pairs, with a waterproof PUL on one side to protect you and your clothes from leaks.